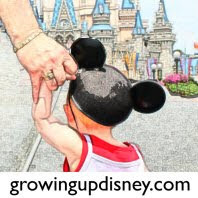 Welcome to those of you joining me from Disney Donna Kay and those of you just hopping aboard. I am the 3rd stop on our Magical Blogorail. My Baby Minnie will soon turn one. 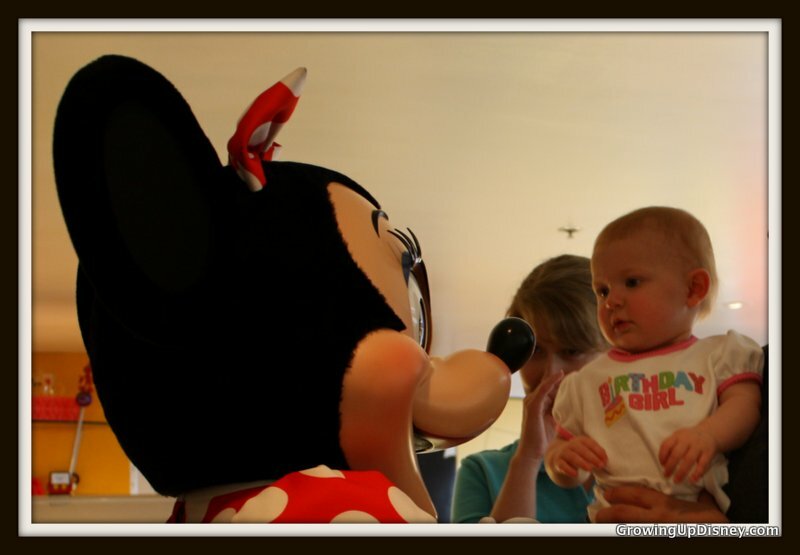 I'd like to thank my blogorail friends for joining in on the Minnie Mouse birthday party fun! Since I have the current birthday girl, I am covering attire options for such a soiree. Of course, you could always go with the classic Minnie costume. This one is a Disney Store dress I picked up at a consignment sale a couple years ago. I think I got Minnie, Aurora and Tinkerbell for $15 total that day so I've never worried much about the girls playing in them. 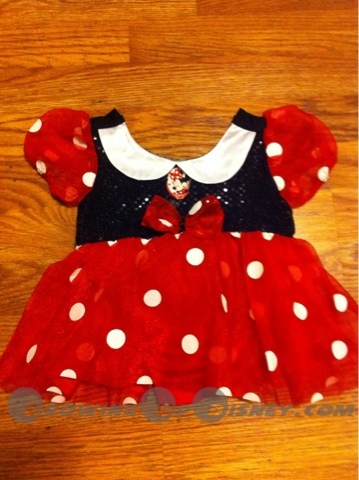 I don't have a picture of the baby in this Minnie dress yet but Tink is wearing it on our Minnie Moms page. 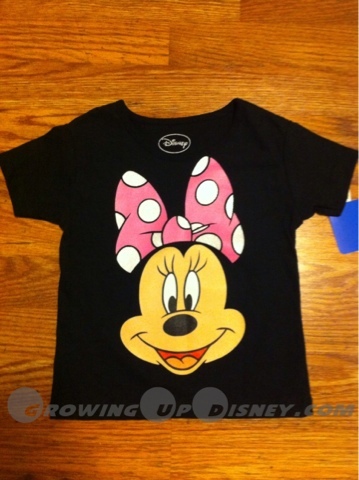 I'm taking the Minnie dress with me as a possibility, but I know my Minnie will be wearing this t-shirt. 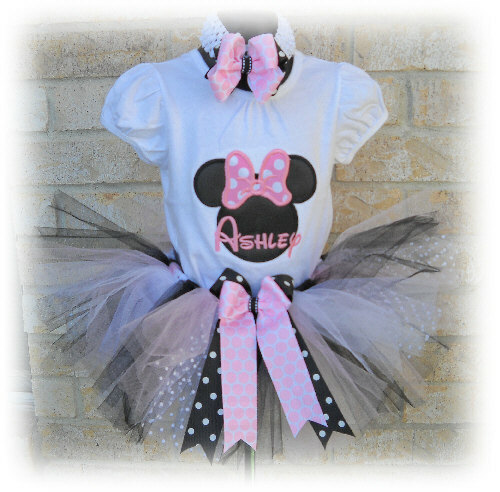 Our color scheme is hot pink, black and white polka dots like Minnie wears on Mickey Mouse Clubhouse. I was thrilled to find one in the right size for both of my girls. It doesn't really show up in the picture, but there is glitter on the bow. They are very cute in person. For some, these aren't fancy enough options. Well, look no further than Etsy.com. It is full of creative folks selling all sorts of items. Searches for Minnie Mouse dresses, shirts, tutus, etc, will provide nearly endless choices. This is a little fussy for a party in the park but I especially liked this one. 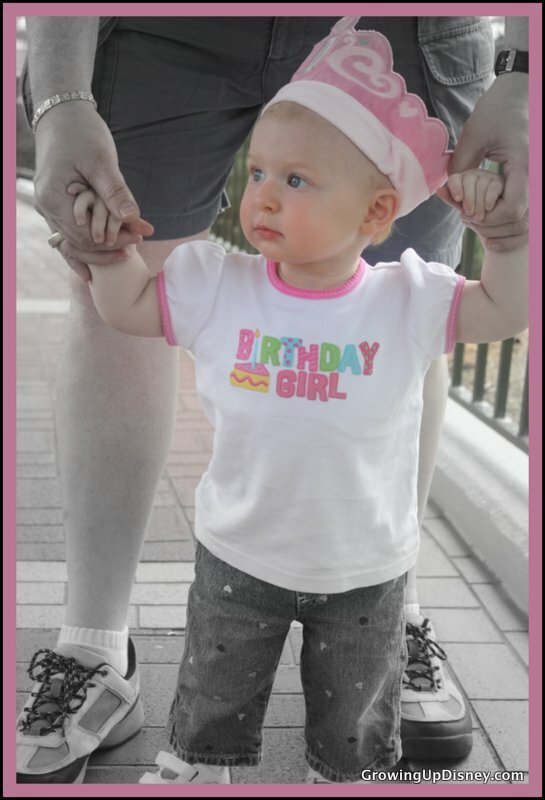 Baby Minnie doesn't like wearing hats, so I doubt I will keep her in any of the following for long, but here are the birthday headpieces we have. I got this cute soft first birthday 'tiara' at Target around the time of Tink's first birthday. Here she is wearing it while waiting on the monorail. 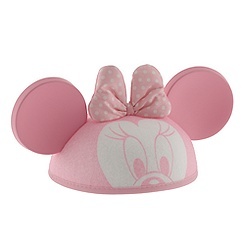 I bought the baby a personalized Minnie ear hat a while back when DisneyStore.com was running a good sale. And for everyone else, I could not resist purchasing these Minnie Mouse bow headbands. They haven't arrived yet so I hope they are as cute as I think they will be. Thank you for joining me today. 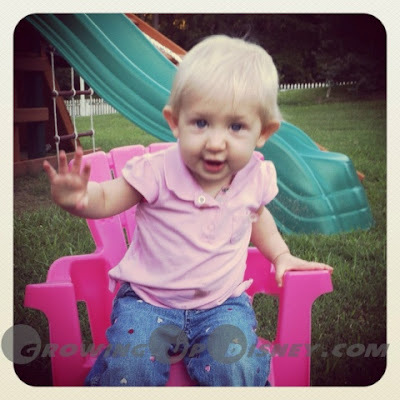 Your next stop on the Magical Blogorail Loop is Can Do It Mom. Love the t-shirts that you found for the party! Love the t-shirt and tutu!! Great ideas Amy! !